The Precision Series lives up to its name. It’s patented design and angles ensure the most accurate seed and fertilizer placement for crops. 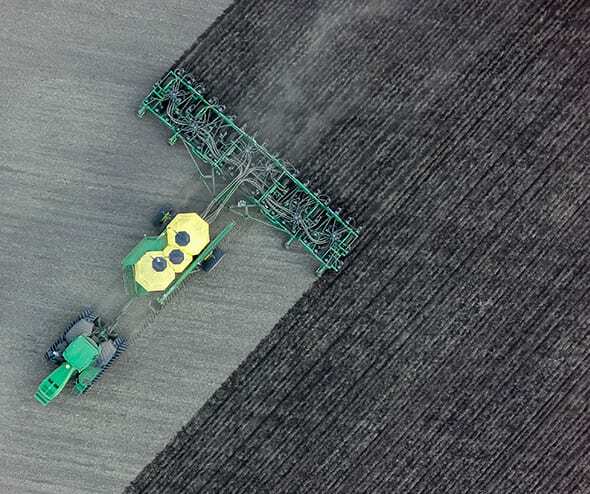 Farmers with fields that have a history of rocks or hard soil will find that the Precision excels, without the mechanical breakdowns or interruptions that can be frustrating during peak seeding times. The unique design can also accommodate a variety of seed placement needs that are easily customized for any situation.